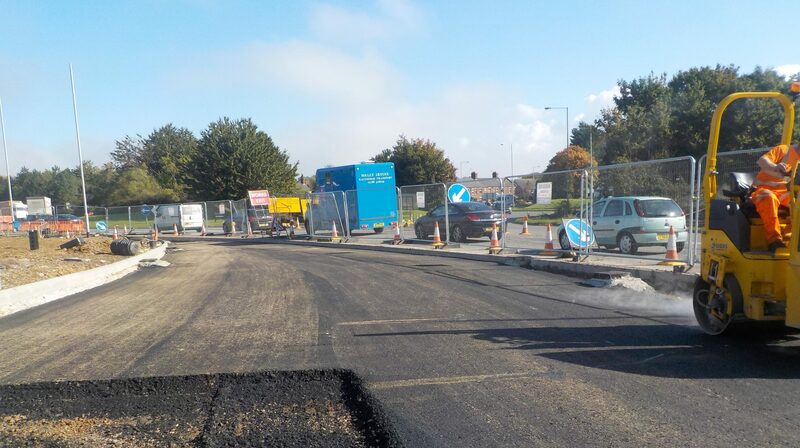 Working as principle contractor, MJ Church completed the second phase of improvement works for Wiltshire Council to the A350. 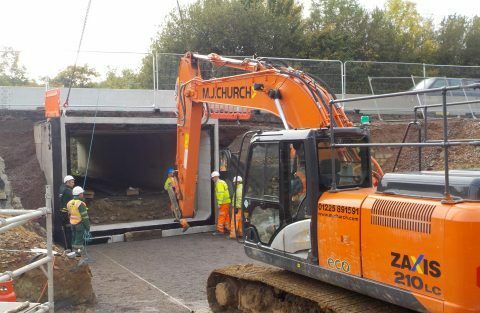 The scheme involved widening and conversion to a dual carriageway at three sections to improve traffic flows on a busy and important commuter and transport route to the M4 corridor. The scheme was programmed to complete within 38 weeks and despite minor changes to the design mid-construction and the discovery of a cable which needed relocating, completion was achieved - within 31 weeks. Traffic flow was maintained throughout the works 98% of the time. MJ Church completed the works collaboratively with Wiltshire Council throughout and at ECI stage, sharing MJ Church offices adjacent to the site. Design changes occurred during the construction phase however MJ Church worked with the client team to minimise the impact through re-phasing and programming, reducing rebuild costs and ultimately completing the project early making saving for the client.